It’s always an exciting time when we are able to share Tri Sigma’s sisterhood and grow our organization with establishing a new chapter on a campus or re-colonize a closed chapter. We are excited for our upcoming opportunities! Auburn University is located in Auburn, Alabama, and is one of the few universities to carry the torch as a land, sea and space grant university. With over 27,000 students, they can choose from more than 140 degree options in 13 schools and colleges at the undergraduate, graduate and professional levels. Tri Sigma will be joining a Panhellenic community with 17 other NPC sororities. Tri Sigma’s colonization will begin on August 13, 2016, and conclude August 29, 2016. Alumnae looking to get involved with Auburn as an advisor or assisting in other capacities should contact Misty Fingar, Director of New Chapter Development at mfingar@trisigma.org. Know someone attending Auburn who you want to refer to Tri Sigma? Please complete the referral located here. The University of Massachusetts-Amherst is located in Amherst, Massachusetts, and is the Commonwealth’s flagship campus. This nationally ranked public research university offering a full range of undergraduate, graduate and professional degrees. UMass has over 22,000 undergraduate students and 6,500 graduate students on campus. Tri Sigma will be re-colonizing its Gamma Iota chapter and joining a Panhellenic community with six NPC organizations and one local sorority. Tri Sigma’s colonization will begin on September 21, 2016, and conclude October 10, 2016. Alumnae looking to get involved with UMass as an advisor or assisting in other capacities should contact Misty Fingar, Director of New Chapter Development at mfingar@trisigma.org. Know someone attending UMass who you want to refer to Tri Sigma? Please complete the referral located here. Tri Sigma will be expanding our strong sisterhood already in Wisconsin as we joining the Fraternity/Sorority community at the University of Wisconsin – La Crosse! The University of Wisconsin-La Crosse aims to foster within each student the curiosity, creativity, and tenacity necessary to solve the regional, national, and international challenges of the 21 st century. UW-La Crosse offers 94 undergraduate academic programs with the most popular programs being biology, psychology, exercise and sport science, elementary education, and management. The University of Central Oklahoma is located in Edmond, Oklahoma, and is one of the top public universities with over 17,000 students. 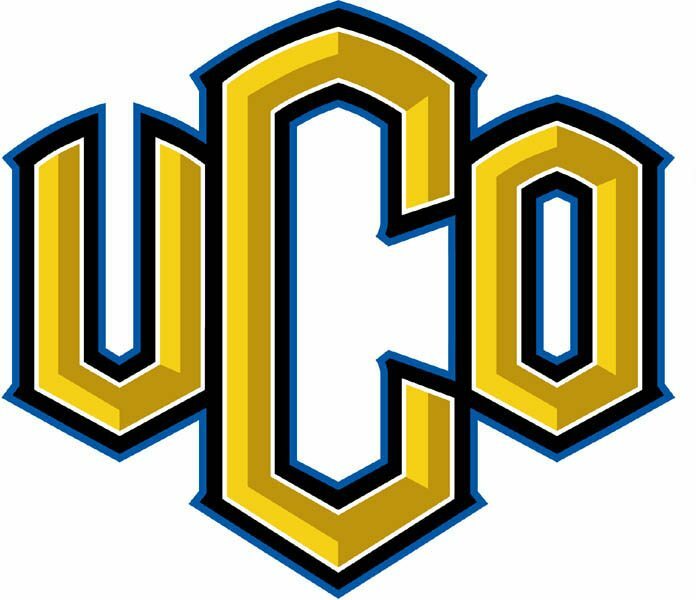 UCO has over 116 undergraduate degrees and 70 graduate programs. Tri Sigma will be re-colonizing its Beta Mu chapter and joining a Panhellenic community with five NPC organizations. Tri Sigma’s colonization will begin Fall 2017. Alumnae looking to get involved with UCO as an advisor or assisting in other capacities should contact Misty Fingar, Director of New Chapter Development at mfingar@trisigma.org.